What are the things to do on your tax refund that you won’t regret? 01 May What are the things to do on your tax refund that you won’t regret? 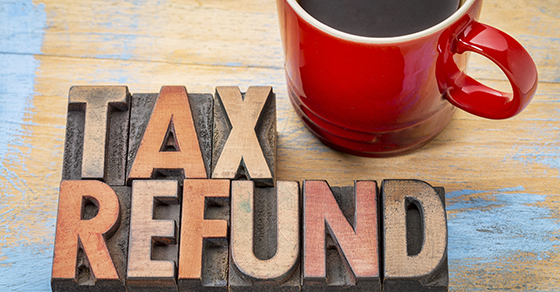 If you happen to get a tax refund that’s a sizable amount, let’s take a look at some viable options that can help you preserve or extend such an unexpected, but a very welcoming windfall. For those surprise expenses that just seem to creep up on you, it’s best to set aside some money for those unpredictable rainy days. Maybe you need to overhaul your ride to keep it reliable. Maybe a loved one needs some medical attention. Perhaps, a bill that you may have missed needs to be paid straight away. For these emergencies, it’s good to put away some money to cover it. Or you might have to take on a loan which charges a very high interest or rack up some credit card debt. Don’t dig yourself into a deeper hole by not being able to repay what you owe. You may not be ready to settle the whole amount right off the bat, but you can start paying some of it slowly. When you have some extra money on hand, pay off the debts that charge such high interest. The sooner you can get out of the hole, the better you can breathe towards a debt-free future. If you’re a smart saver, it’s best to look into the benefits of setting up and individual retirement account. There are numerous tax benefits associated with this set-up so that your withdrawals after retirement may be considered tax-free. 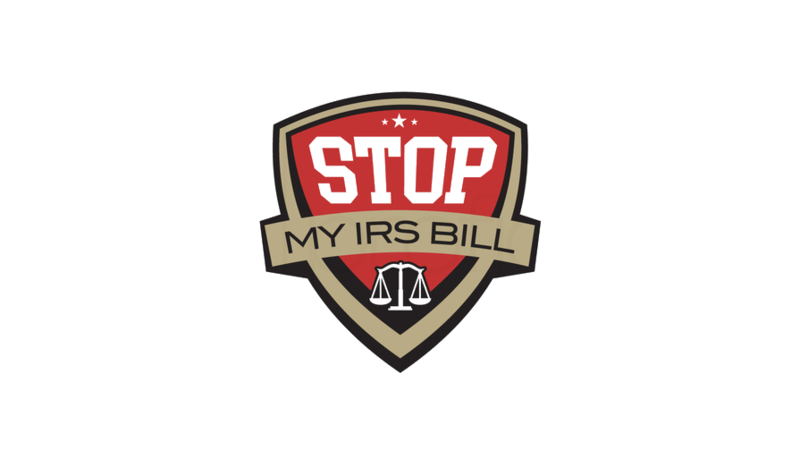 Go ahead and consult with a financial consultant or a tax professional so you can choose an IRA that works best for you. Not too well-versed in the nuances of accounting? Sign-up for a crash course. Always wanted to whip up a gourmet meal, but had no idea on where to start? Enroll in a basic culinary course to awaken your cooking skills. Whatever you feel may help improve your knowledge in a particular field, go get that training. You have some extra cash, and probably one of the best investments is to educate yourself on something new thoroughly. Installing solar panels or converting to more energy efficient lighting doesn’t just make you a green warrior. Your environmentally conscious decisions in home renovations can translate into more savings over time. So, those investments into specific improvements do come back when planned prudently and carefully. Extra cash doesn’t come as often as you would want. So, whatever arrives should be invested wisely so you won’t have any regrets. Do seek advice from finance professionals or tax consultants so you can save for retirement or prepare for those emergencies. 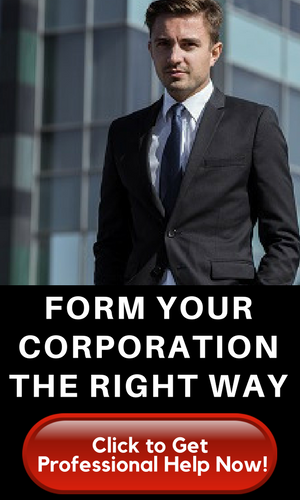 If you can do so, then you have maximized entirely the amount on your tax return to serve your future needs better.